AC-KXS-A6 This A series X-style keyboard stand from Stagg features double braced legs and strong all-metal construction. 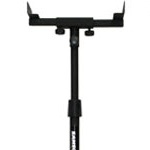 It folds flat for easy transport and has an easy-to-adjust height & angle mechanism. AC-SMOS-10 This extremely durable, all steel monitor stand is perfect for bedroom and professional uses alike. Excellent for us with the KRK or Yamaha Monitor speakers. 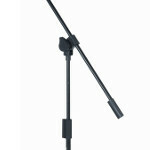 AC-A302 Microlite Tripod Bass Boom Arm Microphone stand. 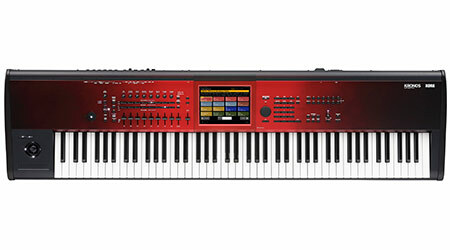 AC-COS10BK Ideal in a gigging situation, for musicians who rely on laptops for their sound. 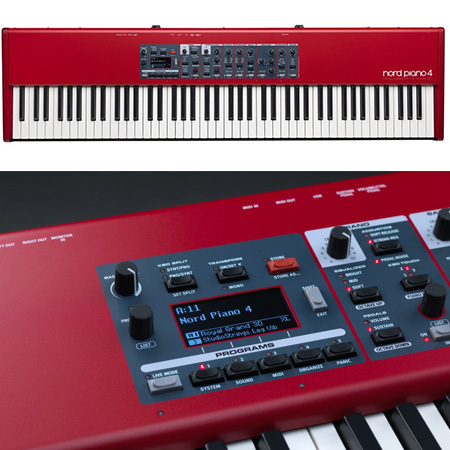 AC-M91 The MONOLITH from Monolith represents all of the requirements of today`s keyboard players by incorporating a blend of form, functionality and lightweight portability. AC-MS100 Perfect for you monitor speakers with sound isolating feet to keep unwanted noise to a minimum. 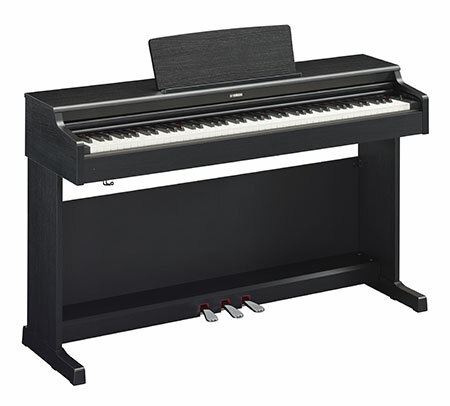 AC-KSC44BK A sturdy black stand made specifically for either the Roland FP4 or FP7 portable stage pianos. AC-L85 Matching stand for the Yamaha P95 or P95S Portable Piano. 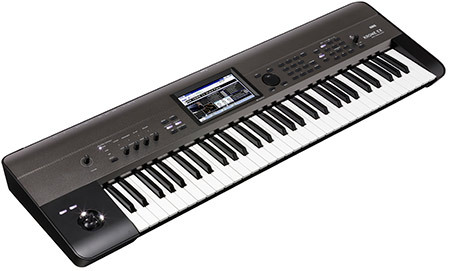 Will also fit the older model - Yamaha P85. AC-QL646 The QL646 is a multi-position height adjustable keyboard stand. Double arm bracing allows it to hold heavier instruments. AC-M2 The Quiklok M-2 is a pair of fully adjustable second tier arms for upgrading your M-91 Monolith keyboard stand. AC-QLY646 The Quiklok QL646 Single Tier Double Braced Keyboard Stand is lightweight, durable and will unfold to a wide variety of different heights. 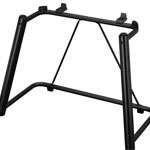 AC-MUS-A3 CR This three section collapsible chrome music stand is ideal for most instruments and situations. AC-KS-G8 The Roland KS-G8 Fantom G8 stand is specially designed for absolute stability and to look superb at the same time. AC-QLX-3 The Quiklok QLX3 is an Adjustable Second Tier Add-on for the QLX21 Keyboard Stand, with a 5 position height adjustment and four position angle adjustment.